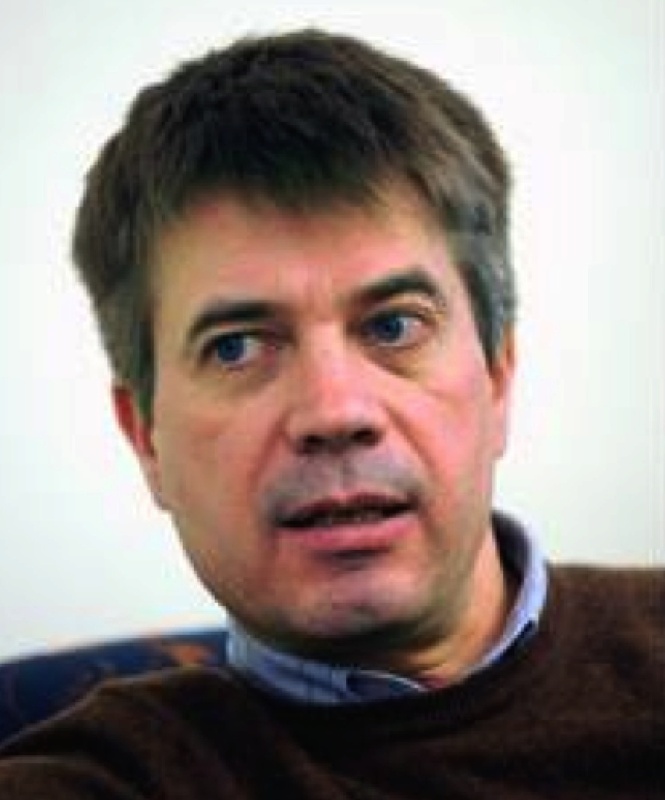 My name is Jukka Vakkila and I am a pediatrician and pediatric hematologist and oncologist. I am treating patients with common childhood problems. In addition, however, I am taking care of patients with pediatric cancer and blood diseases like thalassemias and sickle cell disease, stem cell transplantation patients and various kind of immunological disorders. My main job for the present is Senior Consultant in Pediatric Hematology and Oncology at Karolinska University Hospital in Stockholm. Also, I do have a private practice in Helsinki at Mehiläinen Töölö. The purpose of this website is to serve my patients and other people that are seeking information of the above mentioned diseases and their treatments. Pages that are open for all offer an access to my curriculum vitae (CV) and list of publications. In CV pages I am also reporting my most recent CME-activity (CME=Continuous Medical Education). I am trying to update these pages regularly. Research pages tell you more about my current research activity or interests. If you would be interested in participating clinical trials that are on-going, you will get further information here. Later, it might be possible to read my blog in these web pages. Pro bono-services are free of charge consultations for those people, whose economical situation is weak. These people may, in fact, live in Finland but also in other countries – perhaps in developing world. Internet access is available almost everywhere! Welcome to these web pages. I sincerly hope that they will help you in many ways. (suomi) Onko lapsellani liikaa infektioita – vai sopivasti kuitenkin?